The Burnet CISD school nurses are essential members of the educational team. Our mission is to foster the growth, development and educational achievement of all students by promoting health and wellness, in a safe supportive environment. We are committed to meeting the health needs of individual students and through collaboration with public and private agencies and health care providers, we advocate for students, their families, and the school community. "A specialized practice of professional nursing that advances the well-being, academic success, and lifelong achievement of students. 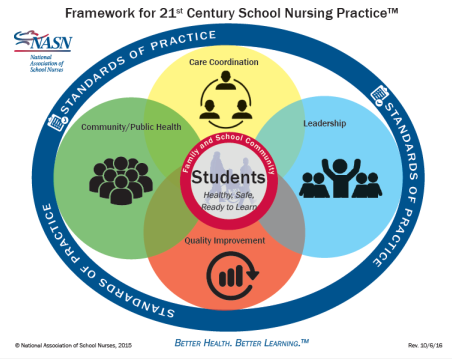 To that end, school nurses facilitate positive student responses to normal development; promote health and safety; intervene with actual and potential health problems; provide case management services; and actively collaborate with others to build student and family capacity for adaptation, self-management, self-advocacy, and learning." Burnet CISD School Nurses endorse the following beliefs developed by the American School Health Association and The National Association of School Nurses. 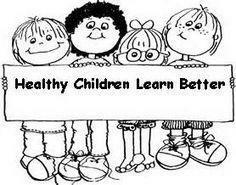 Every child is entitled to a level of health which permits maximum utilization of educational opportunities. The school health program, through the components of health service, health education, and concern for the environment, provides knowledge and understanding on which to base decisions for the promotion and protection of individual, family and community health. Parents have the basic responsibility for the health of their children; the school health program activities exist to assist parents in carrying out their responsibilities. The core roles that the school nurse fulfills to foster student health and educational success include; providing direct care to students, providing leadership for the provision of health services, providing/coordinating screening and referral for health conditions, promoting a healthy school environment, promoting/providing health education, serving in leadership roles for health policies and programs, being a liaison between school personnel, family, health care professionals, and the community.